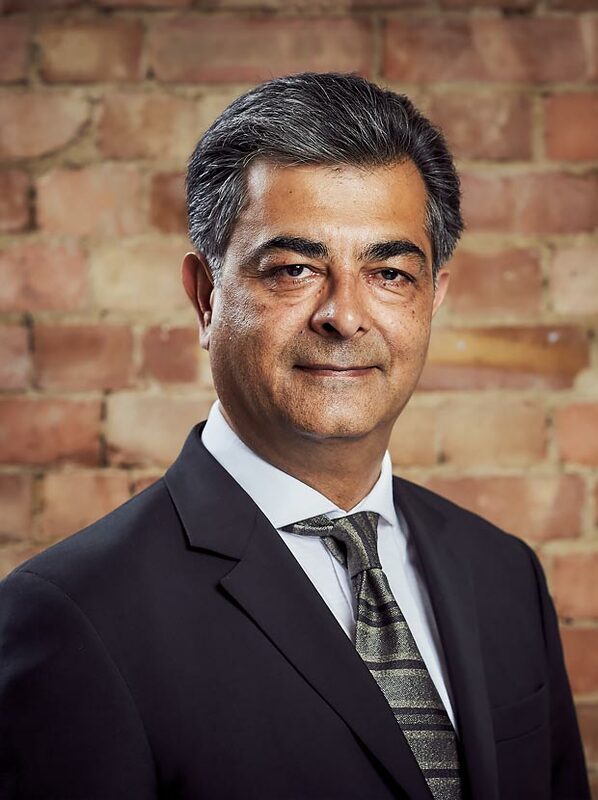 With an outstanding career in finance and property transactions spanning three decades, Minesh is a visionary with the ability to forge strong relationships. This is demonstrated by his significant involvement with NAMA, the National Asset Management Agency. His entrepreneurial flair facilitates his ability to source opportunities which are pioneering in their nature. As a result of his foresight Westhill entered the Irish market and Minesh was central to the conclusion of a deal involving a 5-acre brownfield site which returned 51% profit. His long-standing experience in managing investments on behalf of high net worth individuals and procuring funds from institutions is a fundamental component of Westhill’s development activity.